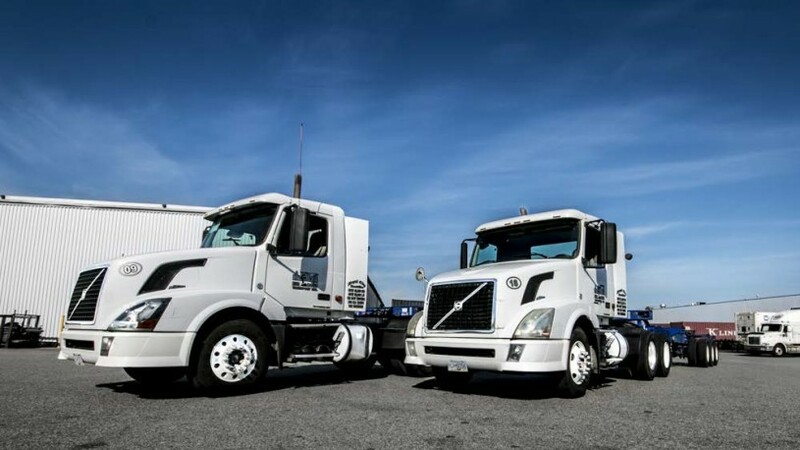 At Bigboss Transport, we offer transportation of your goods from the regional shipping ports; Vancouver and Delta. Then deliver them to their final destination. Big Boss Transport offers comprehensive container services for our clients. Quite simply, when we are on the receiving end of your goods, you can rest assured you are in good hands. We specialize in intermodal container transportation services, and our track record proves we are the best in the business. We offer container services to clients throughout Vancouver, the Lower Mainland, Okanagan, and USA. We transport containers from every port and rail yard in Vancouver to anywhere your goods need to go. 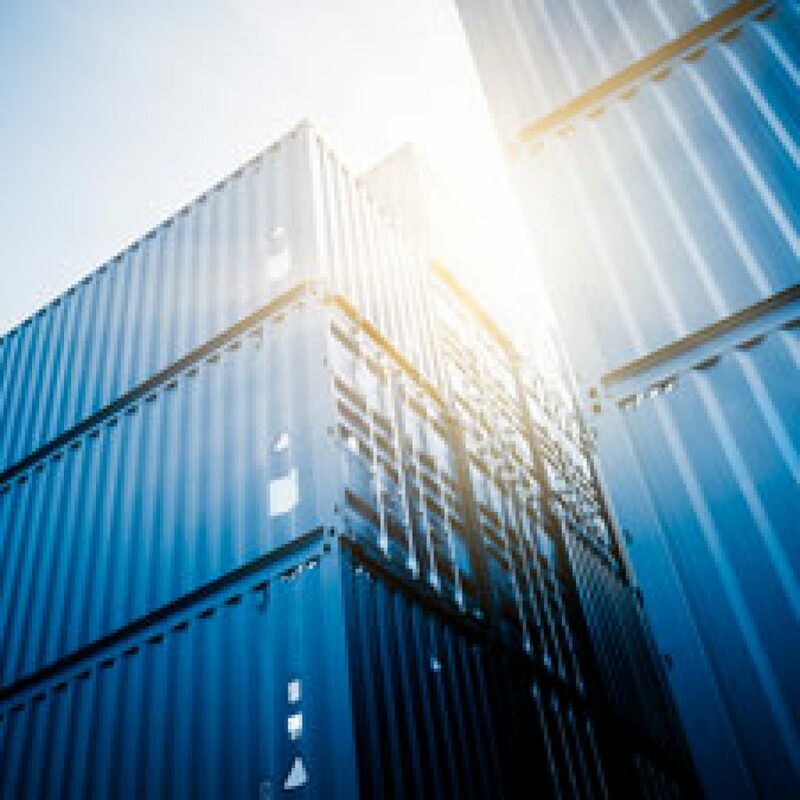 Through a combination of highly trained staff and a large selection of modern equipment, we are experts in hauling, loading, and unloading oversea shipping containers. Our equipment allows us to transport containers of all sizes, from 20 feet to 45 feet. We have been the industry leaders in transporting containers in the Lower Mainland for over 25 years.